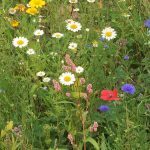 75 kgs Triticale, 7.5 kgs Linseed, 5 kgs Mustard and 0.50 kgs Phacelia as an extra component to add more colour and attract more insect life. 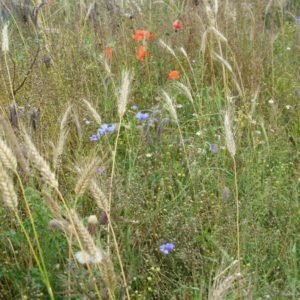 GLAS Wildbird Cover Crop seed mix specially blended for scheme. 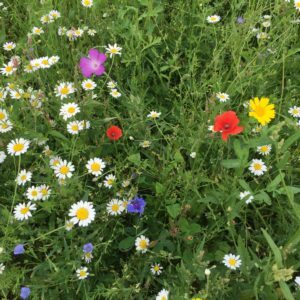 The deadline for sowing the Wildbird cover under the GLAS scheme has been extended by the Department of Agriculture until 16 June 2018. 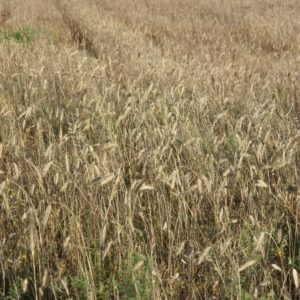 This GLAS wildbird cover crop contains the exact ratios of approved seed to satisfy the Department’s criteria for the wild bird cover crop. I have avoided oats in this mix as it tends to attract rats and crows in large numbers. For best results, plough the ground and sow with a one pass drill. 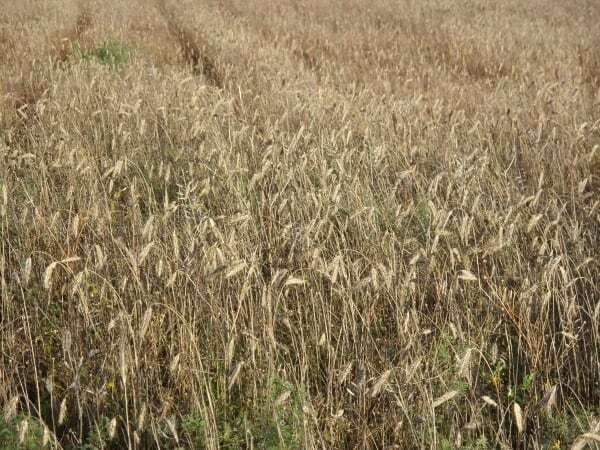 It is a cheaper mix than the other game crops but is sufficient to meet the requirements laid down by the Department. 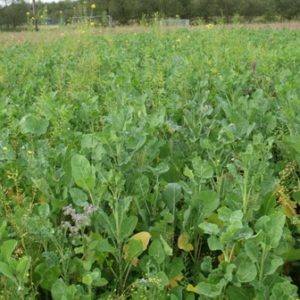 To satisfy the department’s criteria it must be sown each year and can be alternated with kale every other year if the applicant has chosen to plant half of the plot with a two year crop such as kale. Available in 22Kg bags. 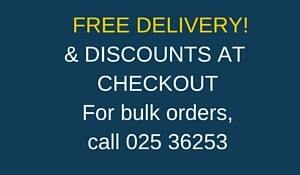 4 per hectare with free delivery on all orders. For orders of over 2 bags please phone or e-mail for better discounts. 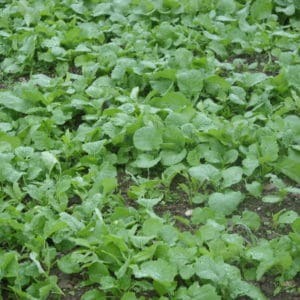 Sowing rate is 88kgs/Ha and is best sown in April/May. If conditions are not good then sowing can be delayed until early June. 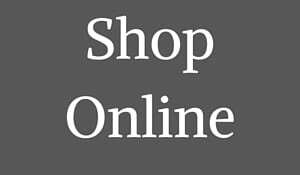 I would like to thank my customers all over the country for their support during the past season and if you have any queries don’t hesitate to call me. I would also like to thank the GLAS planners and advisers for their referrals during the past season. This was much appreciated.